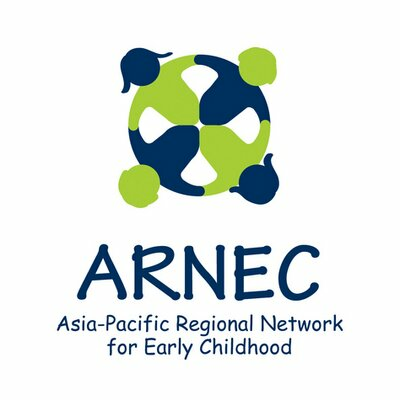 ARNEC is searching for a Knowledge Management and Learning Specialists. Overall tasks are to oversee the knowledge management and learning function of ARNEC ensuring that ARNEC serves as an effective knowledge platform for members and partners. She/He takes the lead in the identification, management and dissemination of key information related to Early Childhood Development from / to the countries in the region, partners and other stakeholders. He/She also oversees the overall communications of ARNEC internally and externally and across various channels and propose ways to improve its efficiency and effectiveness.